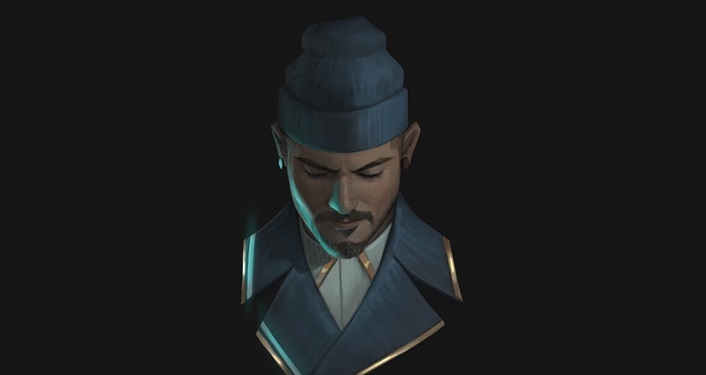 Rising indie hip hop artist Jon Bellion comes to the stage at the St. Augustine Amphitheatre on Sunday, June 23, 2019 as he leads a headlining North American tour in support of his new album ‘Glory Sound Prep’. “Glory Sound Prep” is the follow-up to the New York-based artist’s RIAA Gold-certified 2016 debut album, “The Human Condition”, which has sold more than 1.5 million adjusted albums and amassed upwards of 1.7 billion cumulative streams. “All Time Low”, the lead single, was a Top 10 hit at Top 40 radio and is now certified 3x Platinum.